The Great Gatsby New Year’s Eve Party at The Square Club promises to be a riotous shindig. 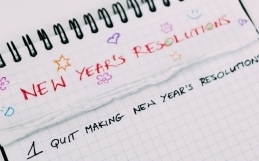 Perhaps its time to start preparing your outfit? To get you started, we’ve gathered a few ideas of what to wear and where to find it. F. Scott Fitzgerald’s character Jay Gatsby is an icon of his age, and his parties are legendary. The 1920s were a time of great social innovation. Flying in the face of the Prohibition Era ban on alcohol in the USA, in the decade between the two World Wars people were partying more than ever before! Women in particular were feeling free to explore. 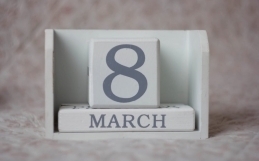 For the first time, many girls were cutting their hair short, going to parties unaccompanied, wearing more practical clothing – like trousers – smoking and drinking, listening to jazz… things previously only seen as acceptable for men. And fashion followed these trends. The 20s was the decade that Hollywood really started to bring movies to the masses. For the first time, being an entertainer became a desirable position in society – performers were making a lot of money, and girls were the stars of the show. The glamorous costumes of showgirls and Broadway stars got an airing on the silver screen. Girls dressing to impress would want to imitate them. Originally an insult, ‘flapper’ became a badge of honour for young girls who just wanted to have fun. 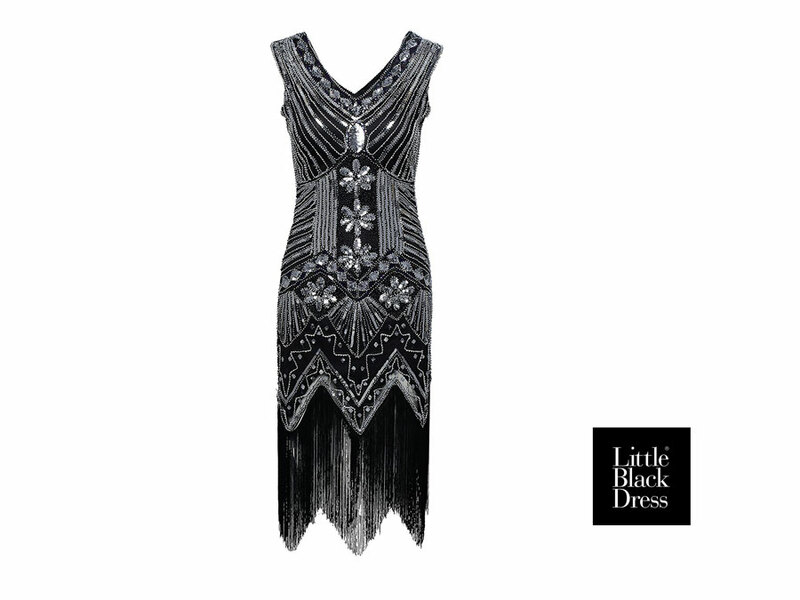 The Flapper dress is short and loose, short-sleeved or sleeveless, and never much longer than knee length – which was super short in those days. They can be adorned with lace, sequins, cutaways, patterns or tassels. Men in the 1920s wore suits for everything. But the 20s saw the birth of menswear as we know it today, so the suits are familiar styles – especially the slimmer fitting suits that were popular in the post-war period and the first half of the 1920s. For a Black Tie event like the Great Gatsby New Year Party at the Square, there are two main options for men. 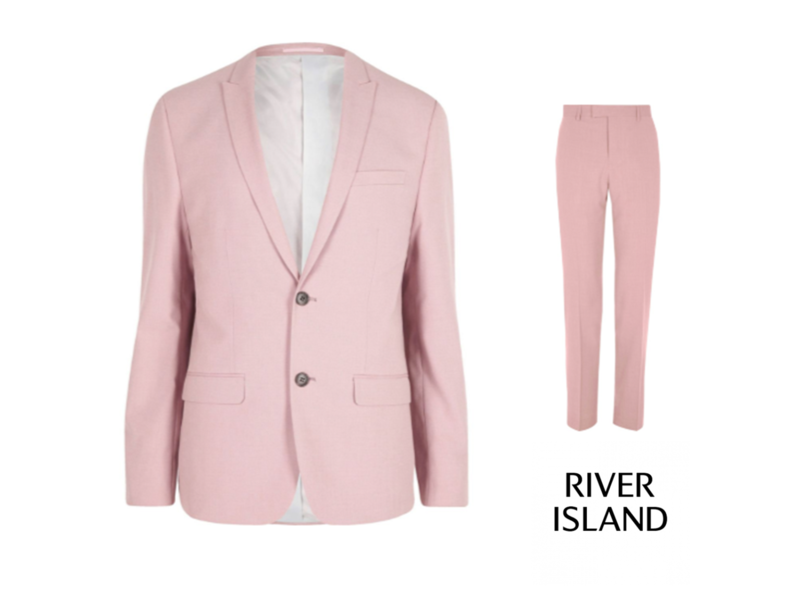 River Island have a great range of menswear to suit a Gatsby Style dress code. This pastel coloured lounge suit would make you look the perfect twenties gent if combined with the right (bow) tie, hat and shoes. Usually suits would match waistcoats. Classic evening wear never goes out of style. For 20’s fashions think loose, long sleeved long dresses and ball gowns, velvets and silks with dropped waistlines, sequins, appliqué and pleats. Colours were on the toned-down side of things, by modern standards. 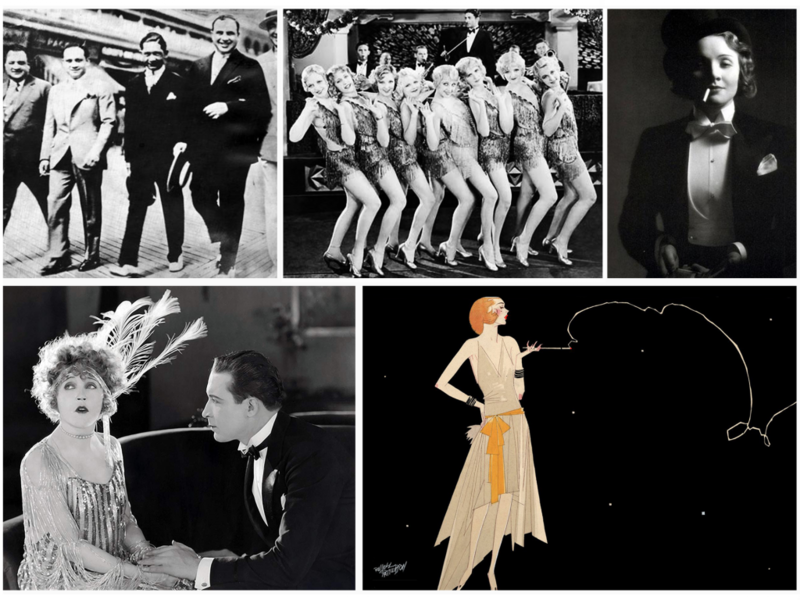 Have a look at VintageDancer for a range of ideas on how not to be a Flapper. First, there’s the gangster, or lounge suit. 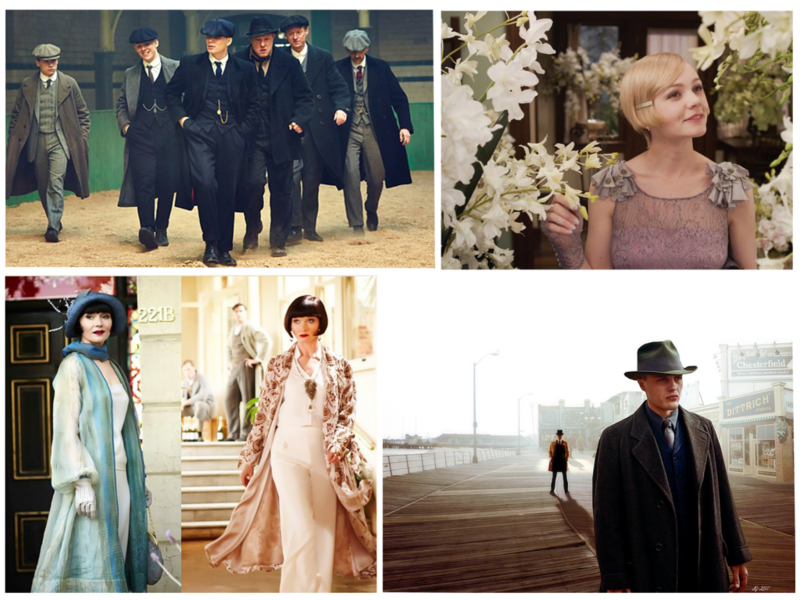 Whether you want to go American – like Al Capone, Bugsy Malone or Boardwalk Empire or British, like the Peaky Blinders – is up to you. Gatsby would have had all kinds of riff-raff at his Shindigs. Secondly, the classic tuxedo. It’s a timeless look. Think James Bond – or Leonardo DiCaprio as the Great Gatsby. Nailing that 1920s look and feel is all about how you accessorise. Tweedman’s Vintage have a great range of menswear to suit a Gatsby Style dress code. Top it off with a bowler hat. Many of the women’s clothing styles of the 1920s are very casual, especially by historical standards. If you don’t feel dressy enough in a flapper, why not turn your eye to the guys’ styles? Who said Black Tie was just for boys? Fashionable gals would be seen in shirt and tie, sportswear, trouser suits, and gents’ formal wear – like tuxedos. 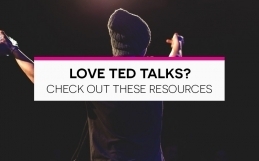 These were playful acts of rebellion, and would have caused a bit of a stir at a public event. The 20s saw a footwear revolution for the ladies. The new trend for shorter dresses meant that the whole world could see a gal’s feet. So all kinds of style-over-comfort designs started appearing. Essentially this means you can wear the same kind of thing you’d wear today for evening wear. If you want to be truly authentic, you’ll wear shorter heels than these! Like we said: men in the 1920s wore suits for everything. 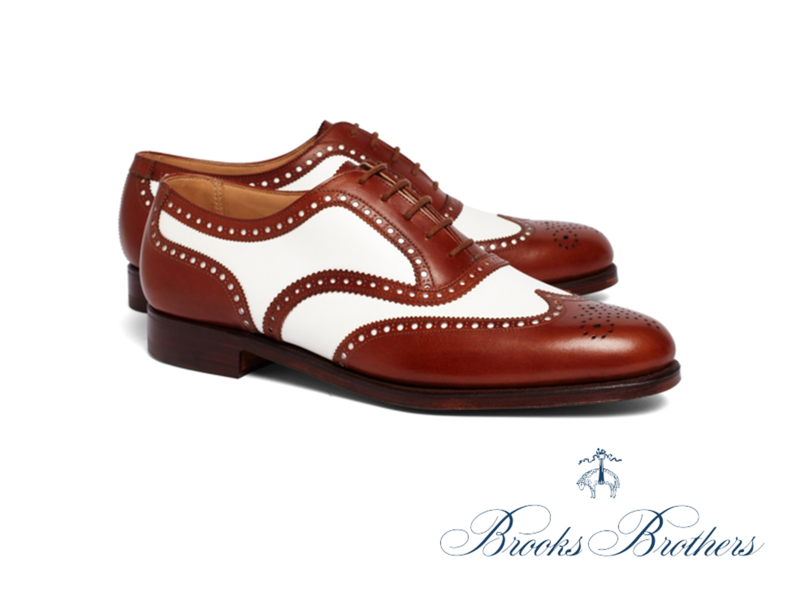 This style of brogue were actually considered ‘sports shoes,’ but they go great with a gangster suit. Though of course, if you were wearing a tux you’d wear black. Luxury American label Brooks Brothers designed all the menswear for Baz Luhrman’s The Great Gatsby starring Leonardo DiCaprio, their Gatsby line has been discontinued, but its still online and a great place to look for inspiration. To look the part at any civilised shindig, one simply must have a hat, old sport. If you don’t fancy chopping off your locks, any of these combined with a short bob wig – or a turban-style headwrap – will help you nail the look. RockMyVintage has a great range of 1920s ideas. 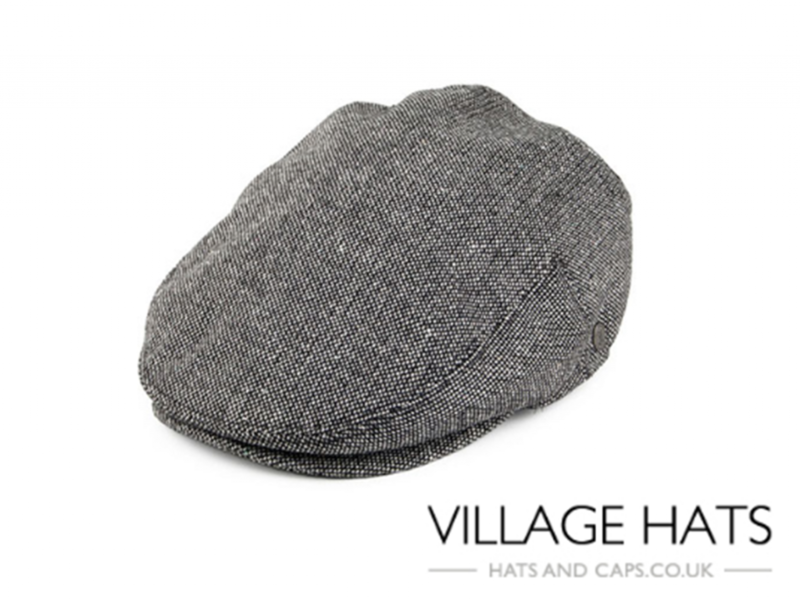 Village Hats stock every kind of hat imaginable, including the perfect Peaky Blinder. ‘Cloche’ means ‘bell’ in French. 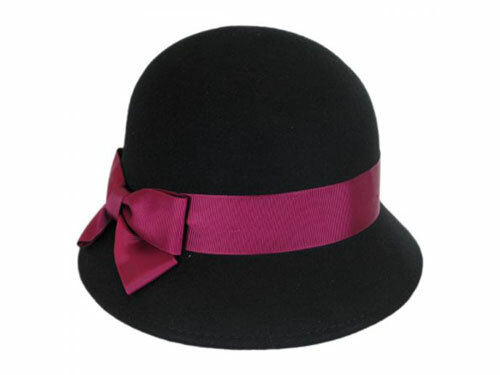 Usually made of felt, this style of ladies hat is essential to stereotypical 1920s look. 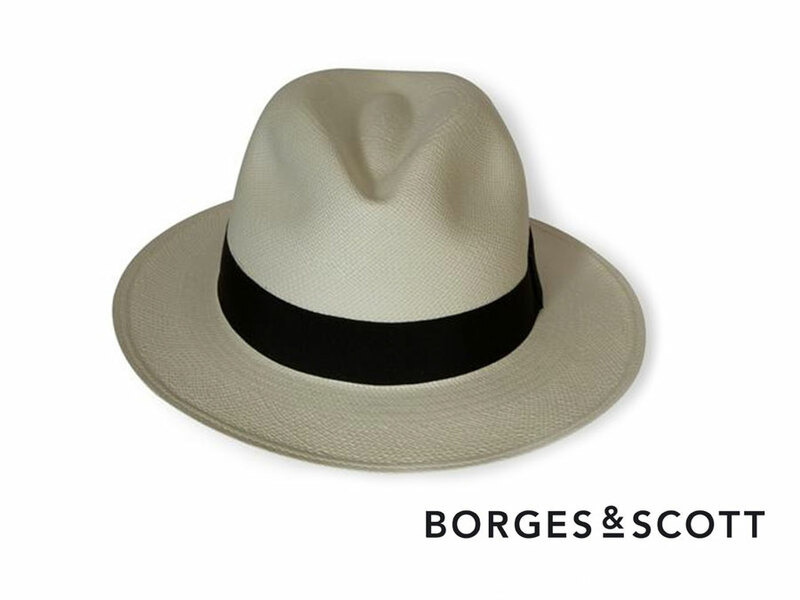 Borges and Scott are a Bristol-based hat manufacturer. The perfect compliment to a gangster suit. Accessories can really make an outfit. Some of these will solidify a 1920s vibe. More or less, everyone in the 20s wore some kind of hat, all of the time. Though not indoors, please. 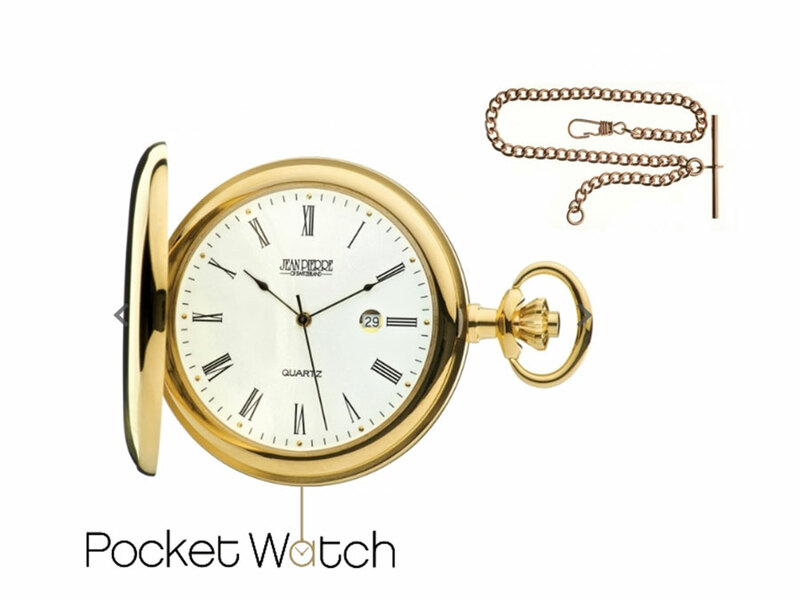 A tuxedo could be from any era – but a tux with a pocket-watch chain and a bowler hat, with a funny little moustache… you’re starting to look 20s already! 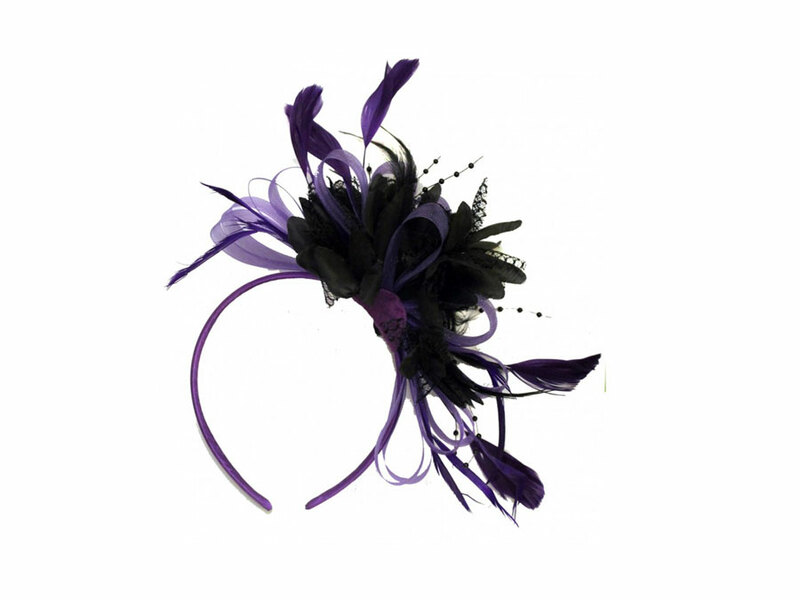 For parties, girls would balance out their their short hair and casually cut dresses with adornments – like headbands or hair nets with feathers and jewels. 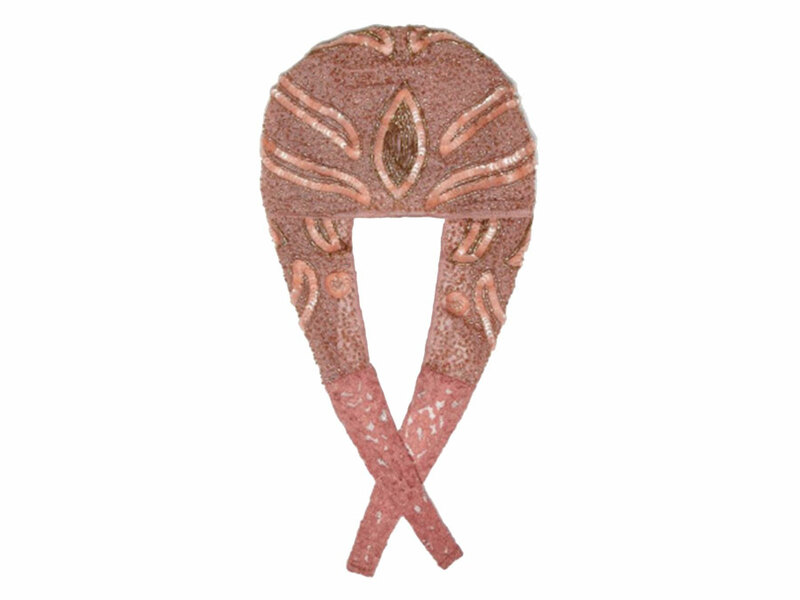 Accessories for Women: Fascinator from Caprilite, headbands, tiaras feather boa, scarves, beads (preferably pearls), hats, fur-trimmed shawls, dangly jewellery, gloves, hair nets, veils, cigarettes with elongated holders. Try Uncle Sam’s Vintage, on Park Street, for C20th American shoes and clothing. 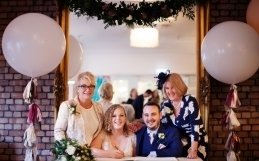 British Barber Company – traditional barbers’ in Clifton. Tickets to The Great Gatsby New Year’s Eve Party at The Square Club are on sale now. Get yours here.